Energy slumps during the day (typically in the mid-afternoon) are often a sign of fluctuating blood sugar levels. High levels of sugar in the diet will raise blood sugar levels significantly, but will then in turn plummet – leading to the need for something sweet again. This creates a roller coaster of fluctuating energy and hunger throughout the day. So in general it's best to maintain a steady blood sugar level throughout the day. Choosing lower sugar foods can help minimise the peaks and troughs. 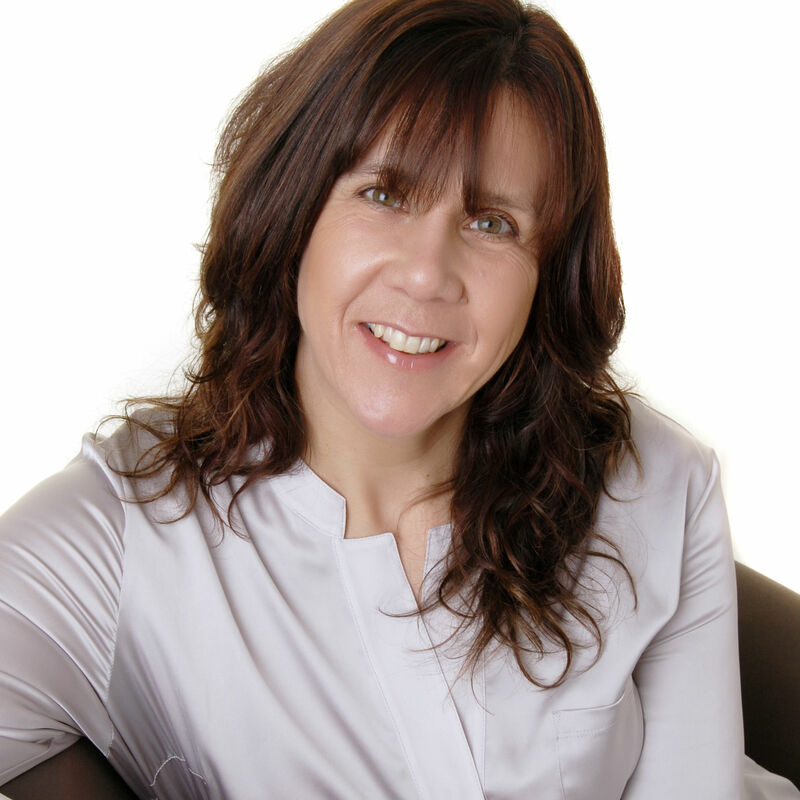 Nutritional Therapists can look at your diet and support you by developing an easy to follow energy plan. Do you toss and turn all night or wake up feeling unrefreshed? Your dietary choices can have a huge implication on whether you get a good night’s sleep or not. Research by the NHS has found that drinking a coffee six hours before bed can disrupt your sleep. So your 4pm coffee fix, which you may be taking to boost failing energy levels, has the potential to have a negative effect on your sleep that night. Reducing the stimulants in our diet and incorporating foods high in nutrients to support sleep are essential to achieving quality sleep. Symptoms of bloating, flatulence, diarrhoea, constipation or heartburn are not normal and can be addressed through dietary changes. After looking at your food diary Nutritional Therapists can advise on reducing or omitting certain foods in your diet that are known to contribute to gut issues. They will also be able to advise on how to incorporate beneficial foods containing the nutrients required to rebalance your gut. The frequency and severity of headaches can often be reduced by adjusting your diet. Identifying food sensitivities; eliminating foods containing amines (chocolate, cheese, citrus fruit, beer, wine); minimising dietary sources of arachidonic acid (animal fats) and addressing gut problems can all lead to an improvement in symptoms. 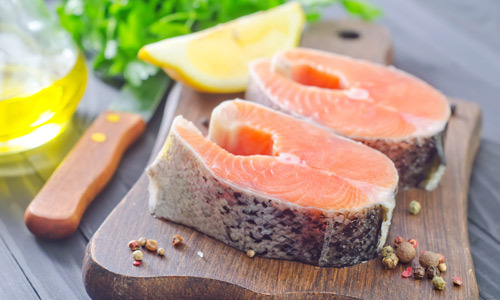 Some foods like eggs, milk, fish, soy or wheat are known to make eczema worse, while an increase in essential fatty acids (found in mackerel, herring, salmon, flaxseeds) can be an effective treatment to ease symptoms. A Nutritional Therapist can help produce a menu and recipe ideas, reducing the offending foods and increasing the beneficial ones. Many foods have anti-inflammatory properties and so can help reduce some of the pain caused by inflammation. Oily fish, for example and some fruits, including papaya and pineapple also support an anti-inflammatory response.It can also help to reduce your intake of animal protein. Food is so much more than a source of energy. Ensuring you get the right foods in the right volumes can improve your health in many surprising ways. If you have a health concern you should speak to your GP, and many diagnoses will be supported by dietary advice. 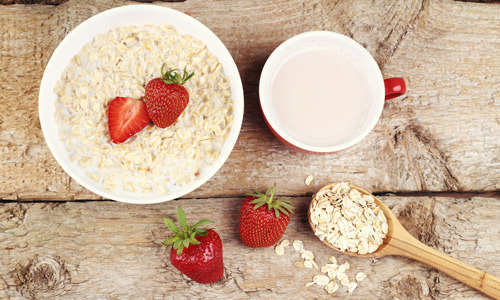 By looking at the content of the diet as well as meal planning, meal timings and addressing the feasibility of these changes; a Nutritional Therapist can create a dietary plan to ensure the necessary nutrients are incorporated into your diet, taking possible lifestyle influences into account. 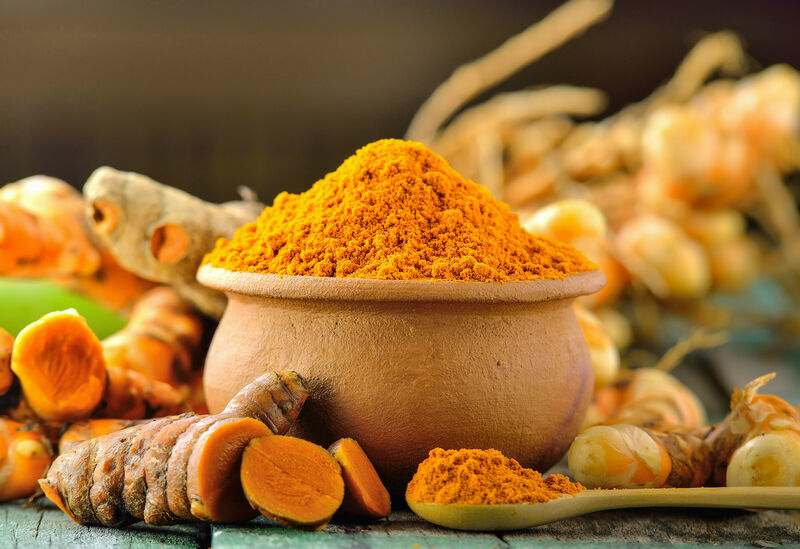 For a single ingredient, turmeric spice manages to pack a major health punch. Here are several reasons why your body will thank you for trying it. We may not be able to get rid of cellulite, but we can lessen its appearance. Bodybuilder and Personal Trainer Abby Carpenter tells us how.